Bachelor Nation’s other favorite guilty-pleasure show, Unreal, is about to be back for its third season. And this time, there are some big changes for the fictional reality dating show we all like to believe is exactly as dramatic and cutthroat as the real-life Bachelor franchise. The latest trailer for Unreal Season 3 just dropped, and it gives us a little insight into what’s coming for producers Rachel and Quinn — other than all the abs. Seriously, so many abs. Because, fam, this time, their fictional show-within-a-show, Everlasting, will feature a female suitor. You know what that means: pools full of super-hot dudes vying for the leading lady’s attention. From the trailer, we learn that the bachelorette at the center of the show is really smart. In fact, she may be too smart — Quinn and Rachel clearly can’t control her like they’ve controlled male suitors during past seasons. As she puts it herself, “From this moment forward, the only rules are the rules that I make.” LOL, Rachel and Quinn don’t play that way. Having a cast of men to manipulate into dramatic storylines will also be a new dynamic since we imagine a lot of the producers’ specific tricks for getting women to cry and fight on camera will be a little different than they might be for men. 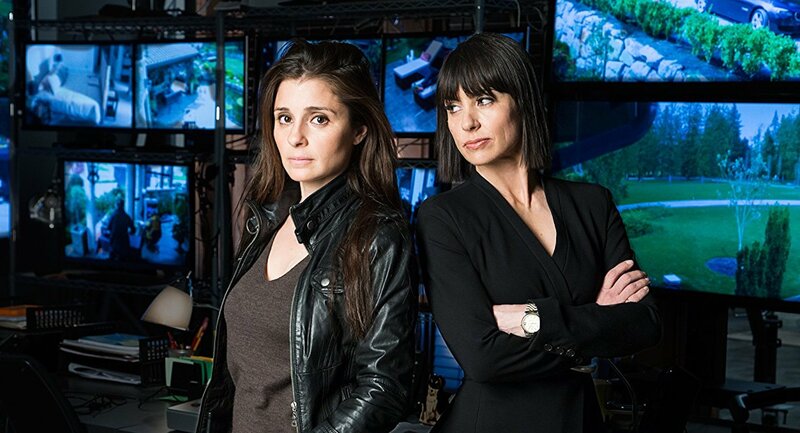 The new season of Unreal premieres Feb. 26.